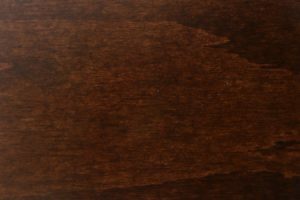 This Mission Oak TV Stand is a great way to improve your viewing experience while adding a touch of style to your home décor at the same time! 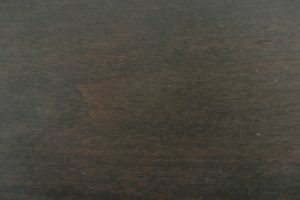 With dimensions of 30″W x 20″D x 29″H, this stately stand is sizable without being obtrusive. 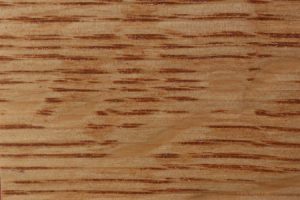 And with available wood options of oak, cherry, and Q.S. 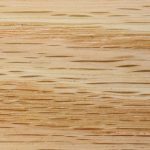 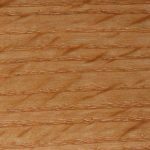 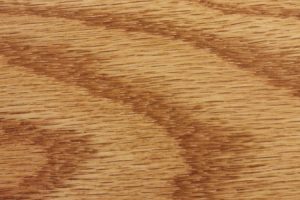 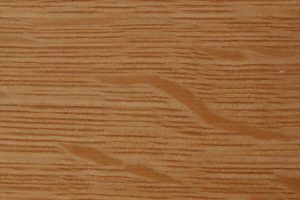 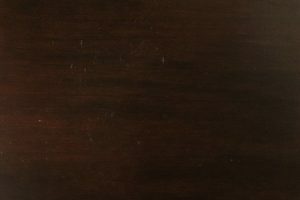 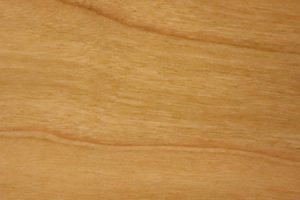 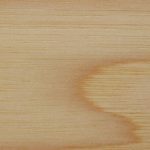 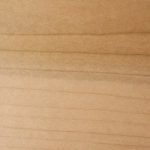 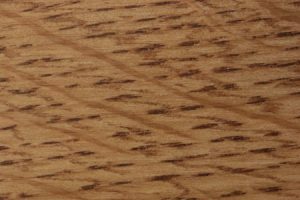 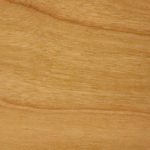 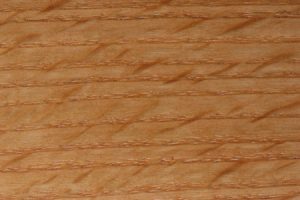 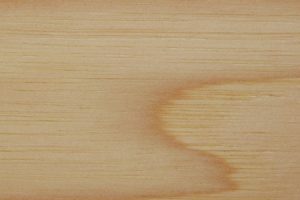 white oak, you can be sure youre getting a furniture piece that is durable as well as attractive. 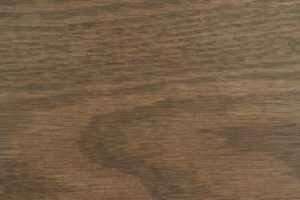 In addition to the roomy top shelf, the Mission Oak TV stand contains two shelves underneath to accommodate your media components with ease. 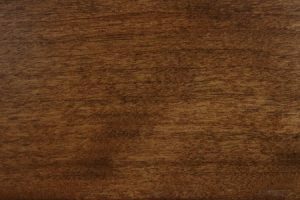 Theres also a sturdy dovetailed drawer to hold DVDs, remote controls or other media accessories. 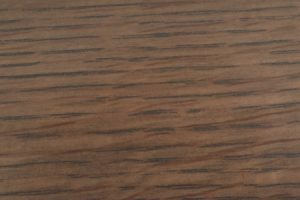 The Mission Oak TV Stand is available with or without a back. 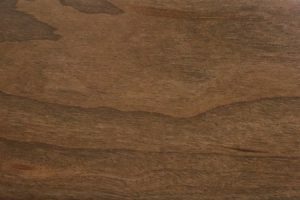 When you choose the Mission Oak TV Stand from AmishOutletStore.com, you also enjoy the flexibility to be able to customize the piece to fit the décor of your home. 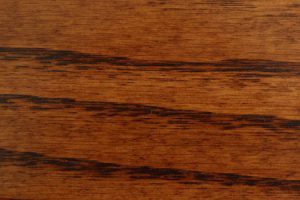 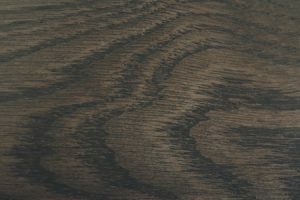 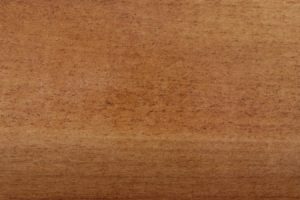 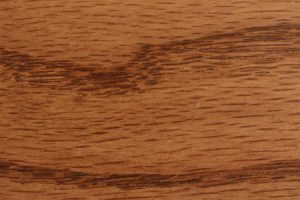 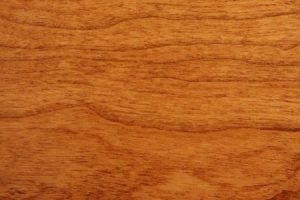 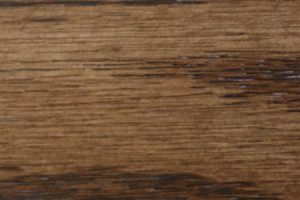 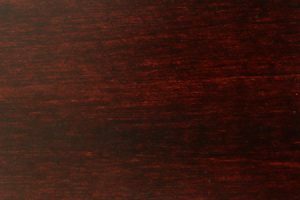 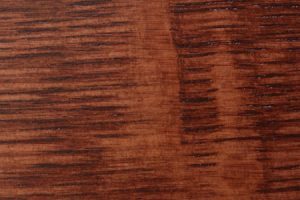 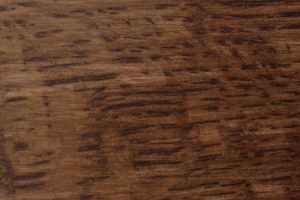 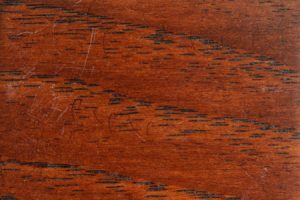 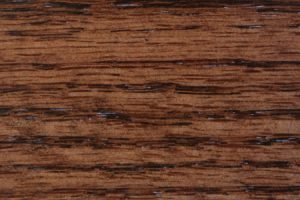 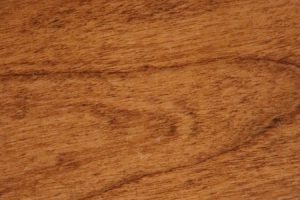 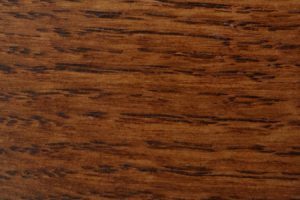 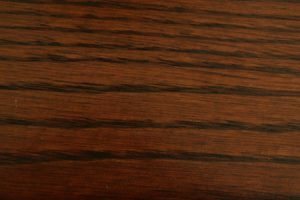 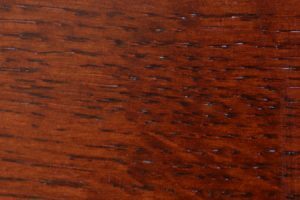 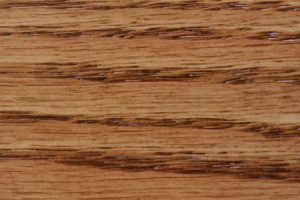 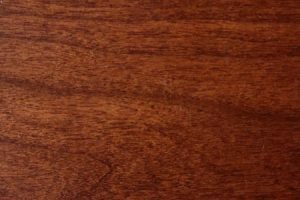 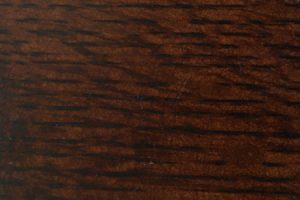 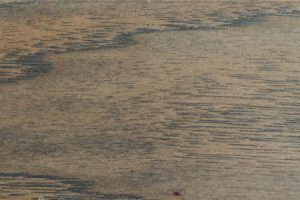 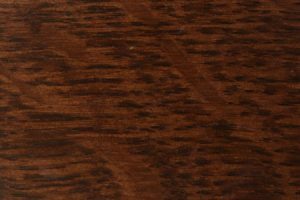 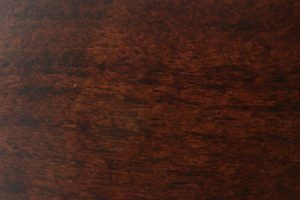 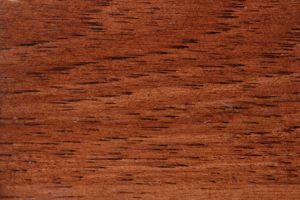 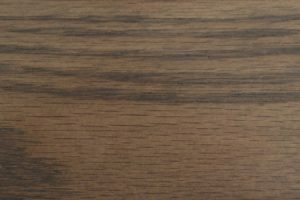 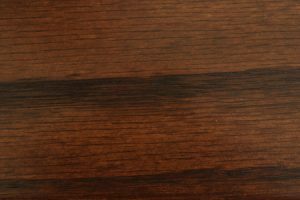 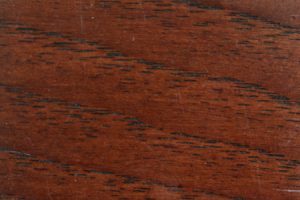 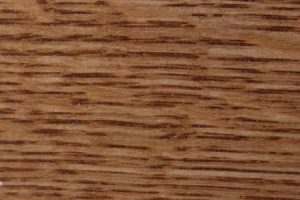 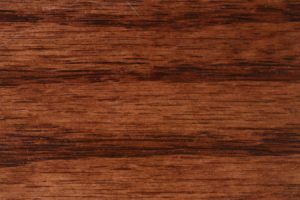 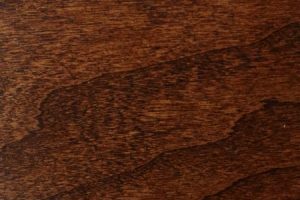 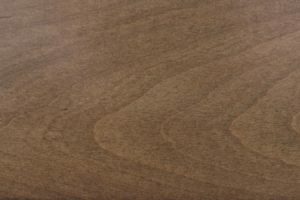 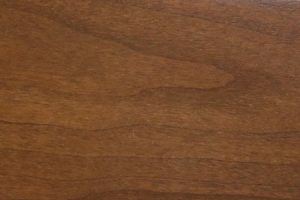 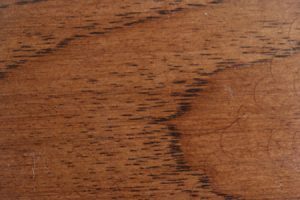 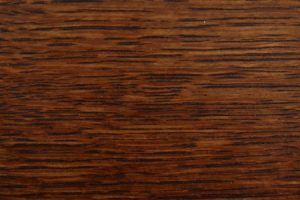 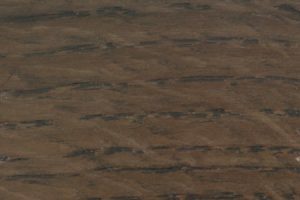 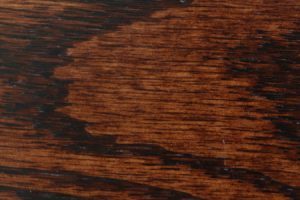 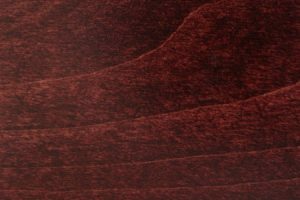 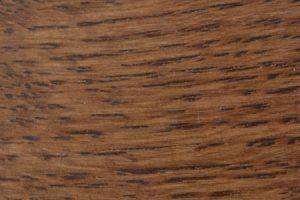 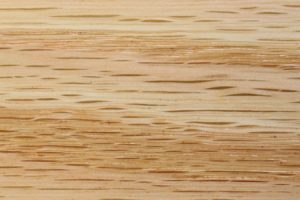 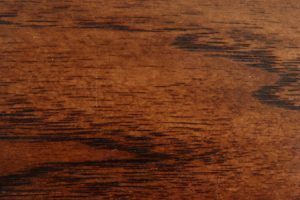 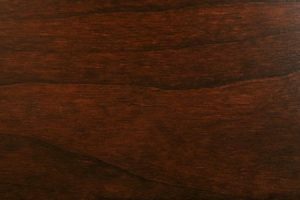 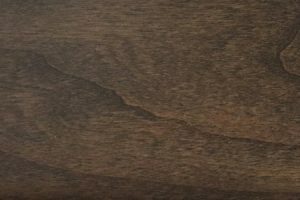 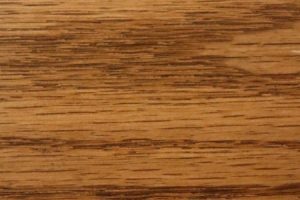 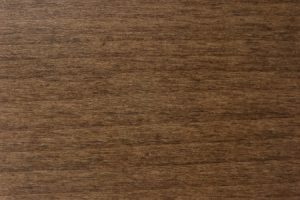 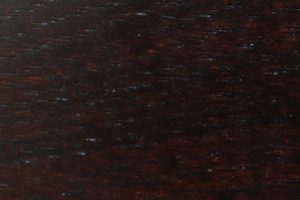 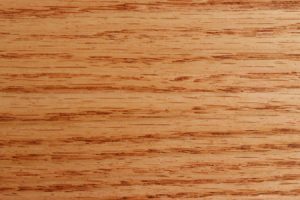 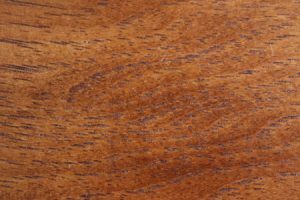 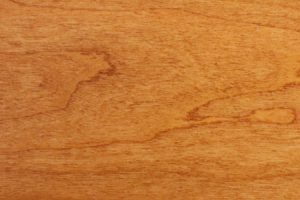 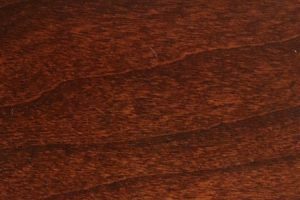 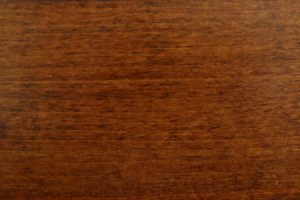 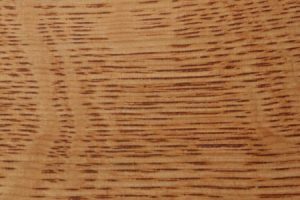 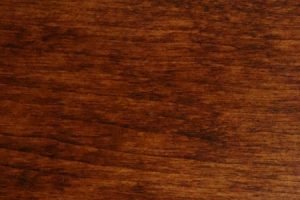 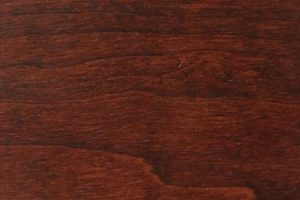 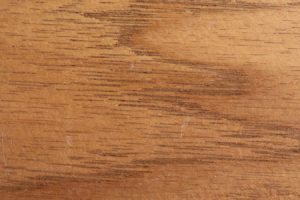 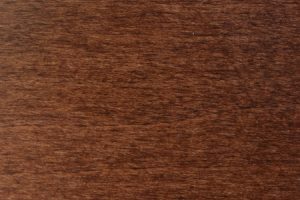 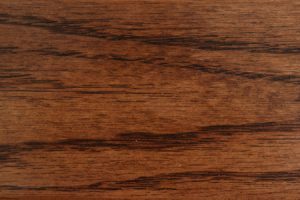 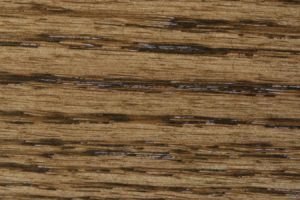 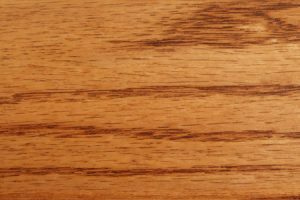 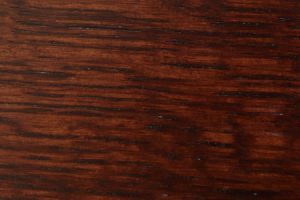 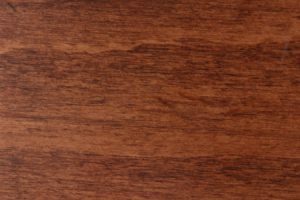 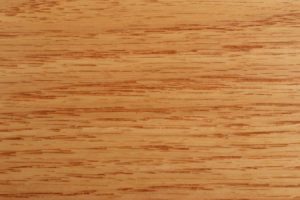 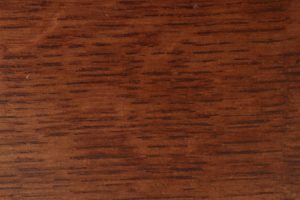 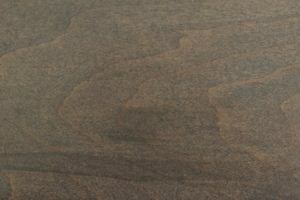 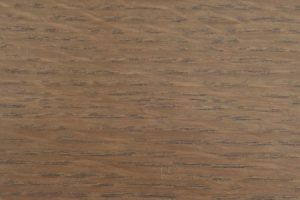 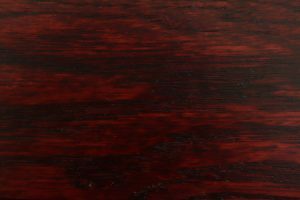 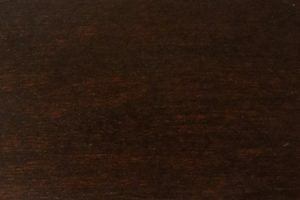 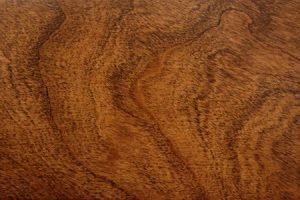 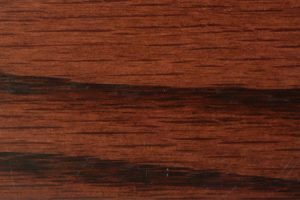 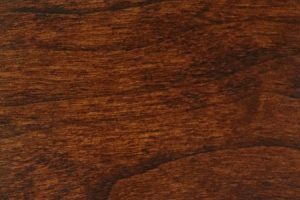 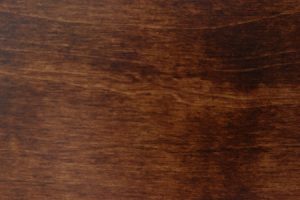 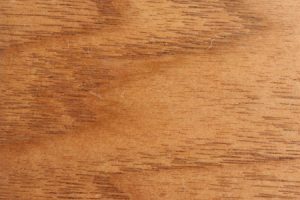 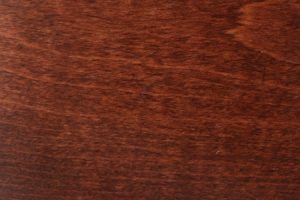 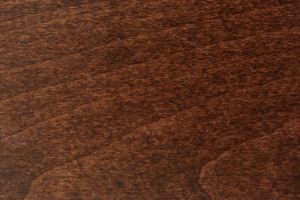 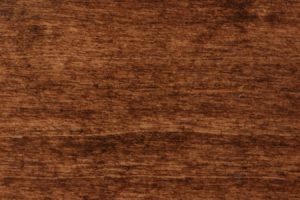 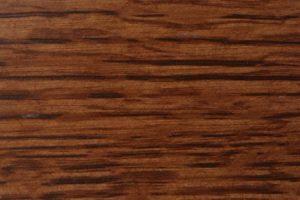 Numerous stain colors are available to help you achieve the precise look you desire, including MX, Honeywood, Black Walnut, and more. 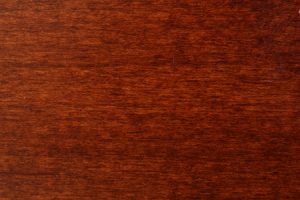 For a closer look, select your preferred stain colors from the menu above. 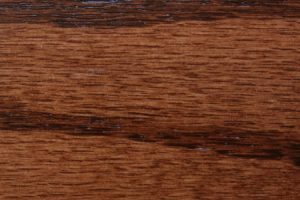 All AmishOutletStore.com items feature detailed craftsmanship that has been proven to last for years. 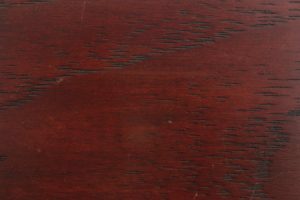 Our low prices make owning top-quality Amish furniture surprisingly affordable. 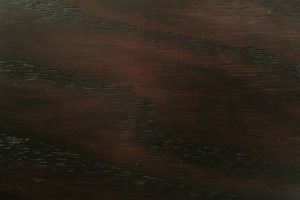 The combination of beauty, durability, functionality, and affordability makes purchasing a Mission Oak TV Stand from AmishOutletStore.com a smart decision. 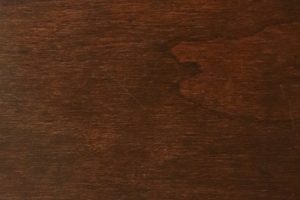 Discover how a Mission TV Stand with Oak Drawer can enhance the appearance of your home!